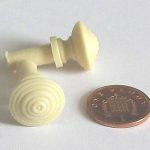 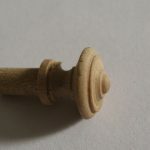 Victorian knobs for finishing off box or tea caddy lids which need ivory or ebony handles. 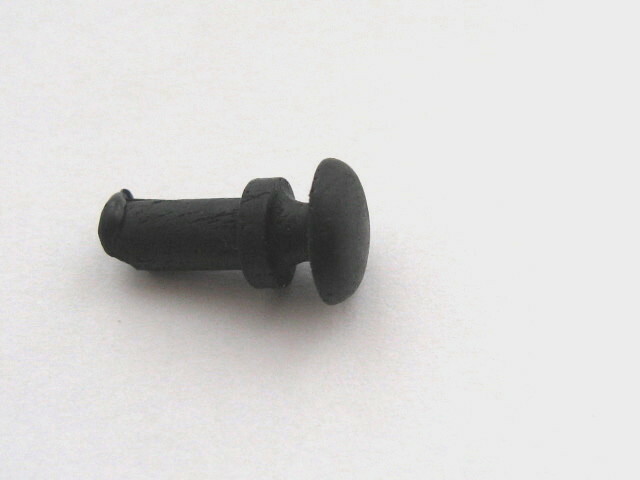 These measure 9mm diameter across the face x 7mm high excluding the fixing peg. 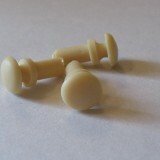 Victorian knobs for finishing off box or tea caddy lids which need ivory or ebony handles. 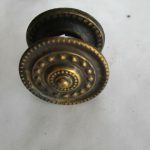 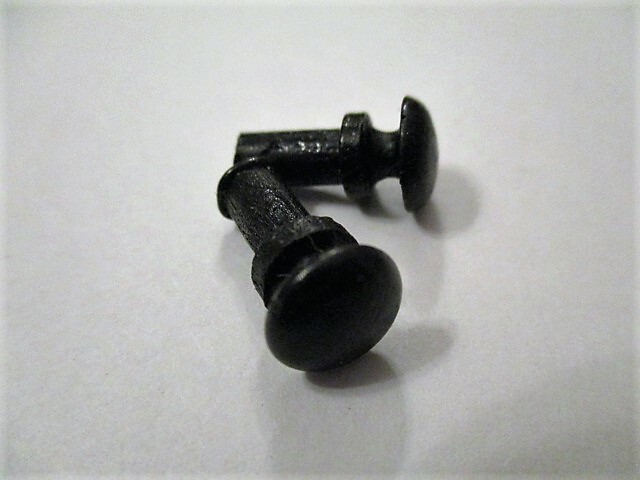 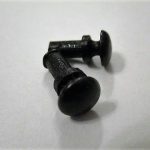 These are replicas of a mid Victorian original knob. 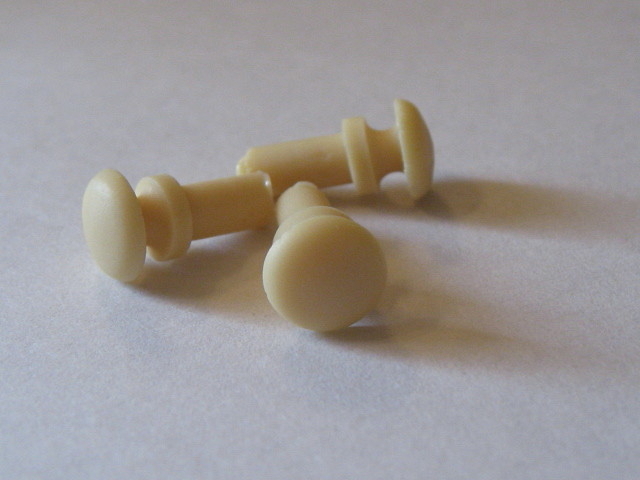 These measure 9mm diameter across the face x 7mm high excluding the fixing peg. 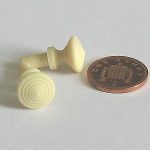 They can be “antiqued” to match in using traditional methods. 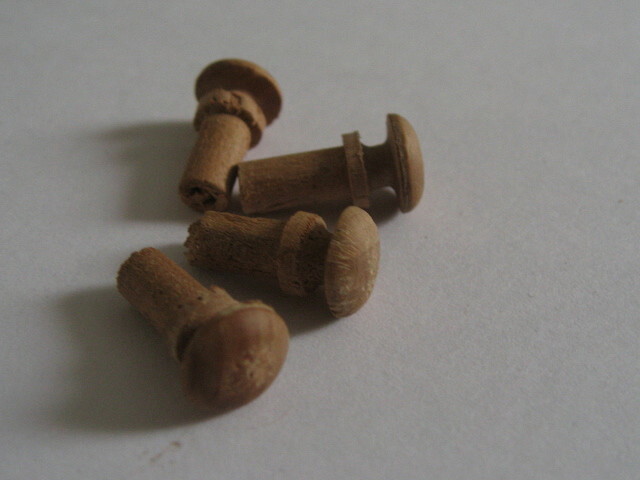 They are also useful for dolls houses, small desk drawers, writing slope interior drawers, etc. 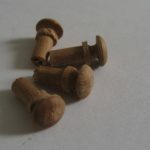 These are also available in pear, walnut and spalted boxwood. 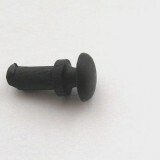 They are also available as K27-12mm and K27-19mm.